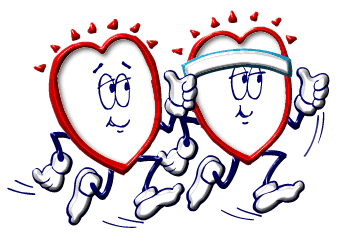 The average human heart, beating at 72 beats per minute, will beat approximately 2.5 billion times during an average 66 year lifespan. 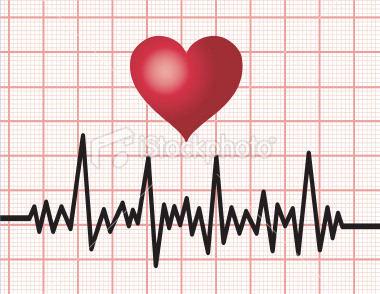 In the average lifetime, the heart beats 2.5 billion times. The human heart beat roughly 35 million times a year. Women hearts beat faster than men. 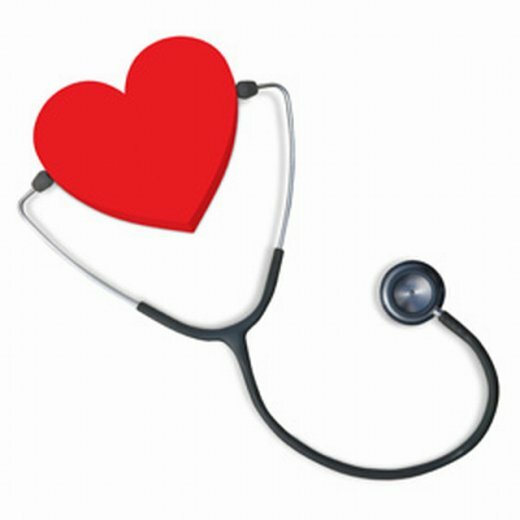 Obesity, high blood pressure, and high cholesterol can increase the risk of developing heart disease. 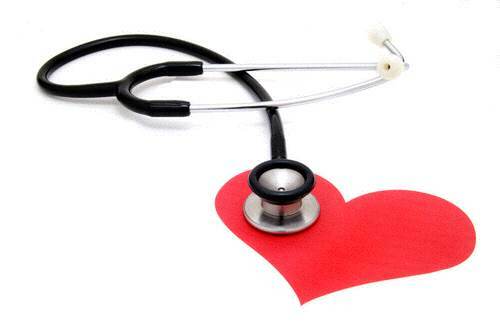 However, fully half the amount of heart attacks occur in people with normal cholesterol levels. The heart is the first organ to begin functioning during embroyonic life. There is no difference in female and male heart rates before birth. 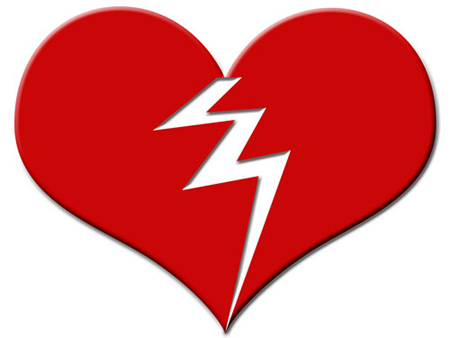 Heart disease is a major cause of death (and the number one cause of death in the Western World). 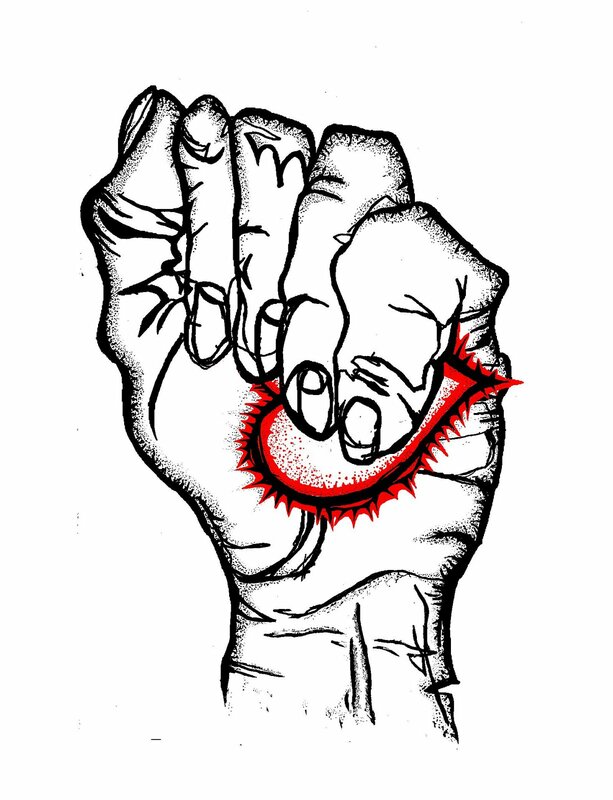 The size of our heart is about the size of our clenched fist. 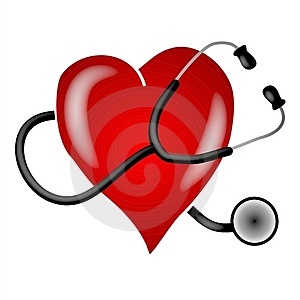 The term cardiac (as in cardiology) means "related to the heart" and comes from the Greek καρδιά, kardia, for "heart." 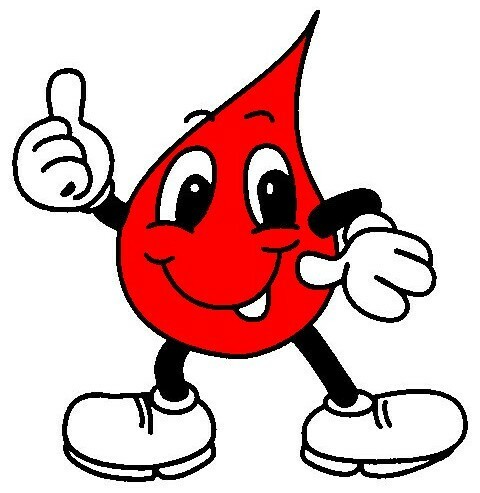 The heart pumps about 1 million barrels of blood during an average lifetime. The heart is a universal symbol of love dating back to ancient times, when the heart was given special importance, because the Chinese considered that happiness originated in the heart, and the Egyptians considered the heart to be the source of intelligence and emotion.